Can Chiropractic Help Manage Parkinson’s? Parkinson’s is a disease that affects the dopamine in the brain. Dopamine is a necessary chemical needed for proper brain function and body movement. It is what allows the muscles of the body to move smoothly and easily. Those affected by Parkinson’s are unable to produce the amount of dopamine needed for proper body movement. Over 1.5 million people are affected by Parkinson’s and a staggering 60,000 more are diagnosed with this disease each year. Signs of Parkinson’s include shaking or trembling of various parts of the body, especially when not moving, stiff muscles, slow movement and response time, as well as balance concerns. This disease only worsens over time, leading to more severe loss of control. 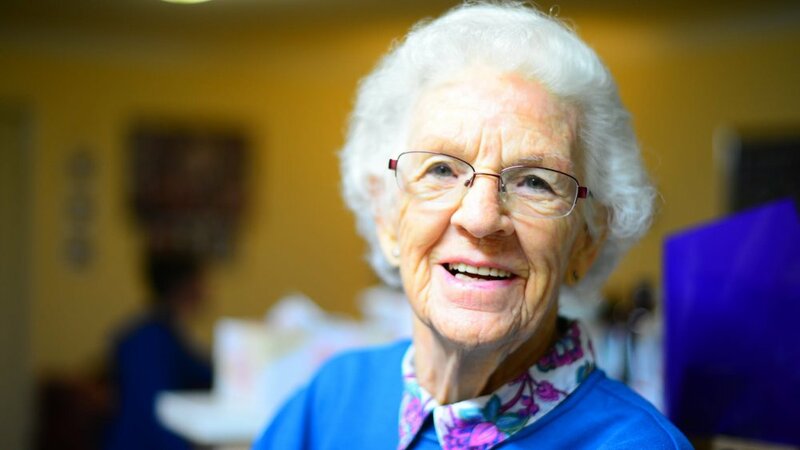 As it progresses, Parkinson’s can also lead to difficulty eating and swallowing, loss of bladder control, and even loss of mental function that can cause dementia. While Parkinson’s at its worst stages is devastating both for those suffering and for family members, there are methods for slowing the progress of the disease and addressing symptoms to improve quality of life. In recent years, chiropractic care from a Bentonville chiropractor has been known to do just that. After receiving a Parkinson’s diagnosis, some may look for treatment methods to address commonly occurring symptoms. Medications are the most common form of treatment, but they aren’t proven to work for everyone. Some may also undergo deep brain stimulation in an effort to increase function of the brain with electrical impulses. For many, this can prove to be scary and invasive. But chiropractic care is a safe alternative that is natural and effective without the risks of harmful side effects. The goal of chiropractic care is to improve the function of the central nervous system, composed of the brain and spinal cord and the driving force behind everything that occurs in the body. Bentonville chiropractor Dr. Tom Niemela will improve spinal health to increase the function of the central nervous system and the brain by removing spinal misalignments that cause nerve interference. When the body can’t communicate properly, it causes dysfunction that results in worsening symptoms of Parkinson’s. Many people with Parkinson’s have seen significant results and improvements when spinal misalignments are removed and necessary communication is restored. Many case studies have been conducted to study the effects of chiropractic care on those who suffer from Parkinson’s. In one study, a 68-year-old woman who had complained of tremors, loss of motion, and back pain from Parkinson’s found almost complete relief after being under chiropractic care. A similar study linked the Atlas vertebrae of the spine to possible key signs and symptoms of Parkinson’s. In fact, a 63-year-old male with Parkinson’s symptoms saw a decrease in pain as well as improved motor function after being under regular chiropractic care. If Parkinson’s has affected your quality of life or the life of someone you love, there is hope to slow down progression and reduce symptoms with chiropractic care. Contact Bentonville chiropractor Dr. Tom Niemela of Arbor Vitae Chiropractic to find out more about chiropractic care for Parkinson’s. Landry, S. “Upper Cervical Chiropractic Management of a Patient Diagnosed with Idiopathic Parkinson’s Disease: A Case Report.” Journal of Upper Cervical Chiropractic Research, 2012 July: 63-70. Norton, M., Callahan, M. “Reduction of Symptoms Associated with Parkinson’s Disease Subsequent to Subluxation-Based Chiropractic Care: A Case Study.” Annals of Vertebral Subluxation Research, 2013 Dec: 120-130.